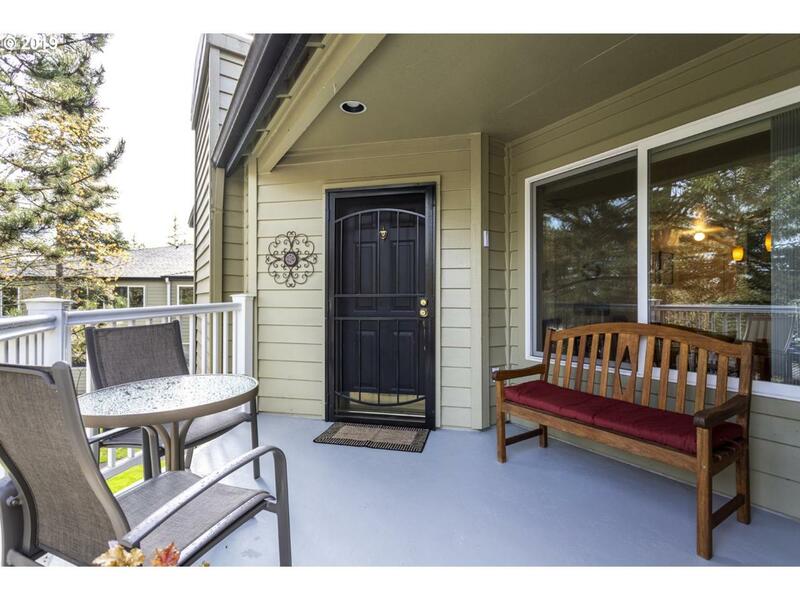 Live in the heart of downtown Lake Oswego! 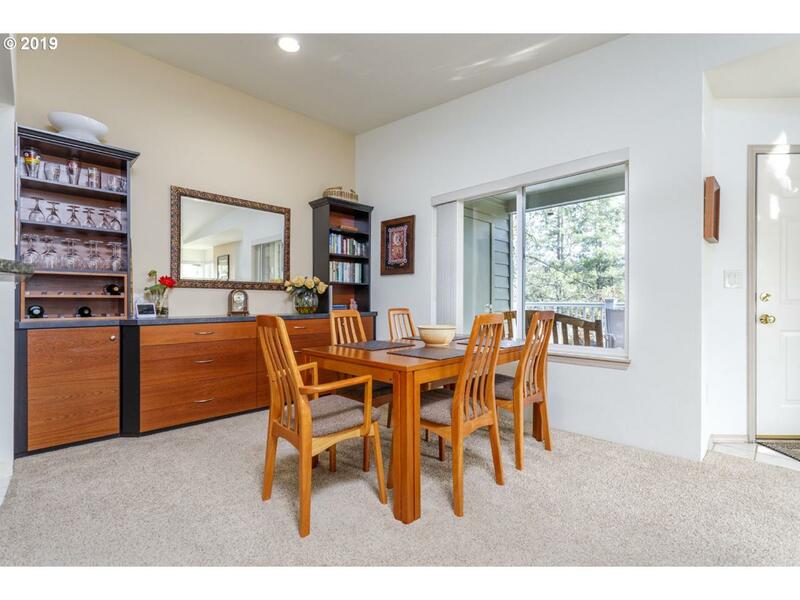 Upper level unit in much sought after Oswego Pointe. 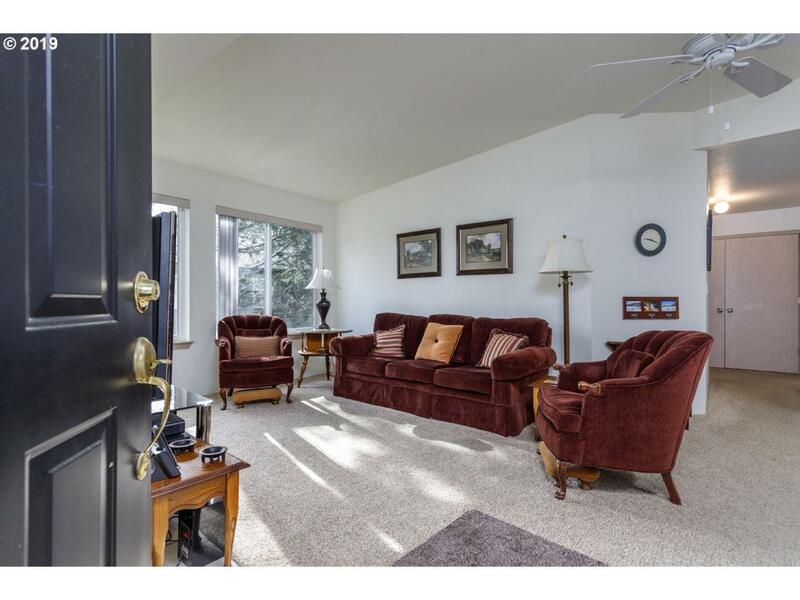 Lovingly cared for corner unit w/ large windows, open floor plan, wood burning fireplace, formal dining w/ custom built cabinetry & large master suite. Spare bedroom w/ custom built desk & cabinetry currently used as home office. HOA has swimming pool & community room. 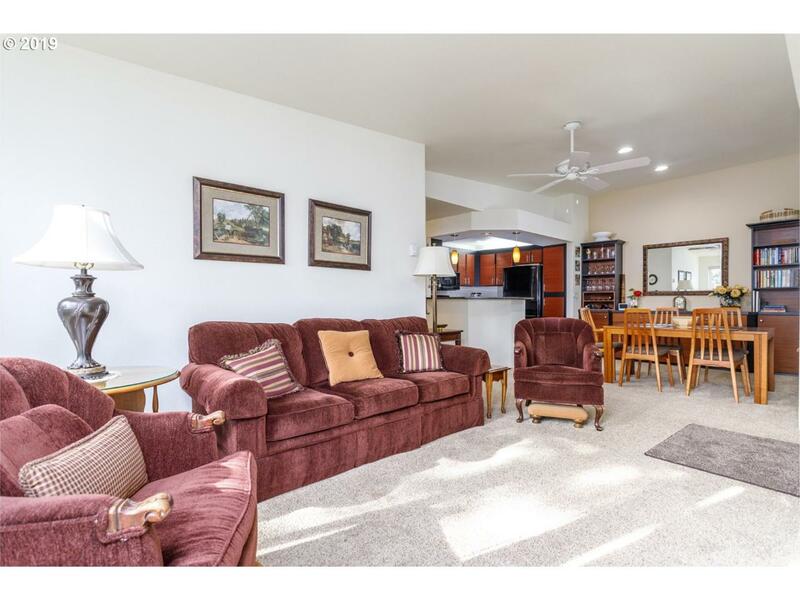 Close proximity to parks, restaurants, bus, LO Farmers' Market and more!